Sophistication personified, light and refreshing. 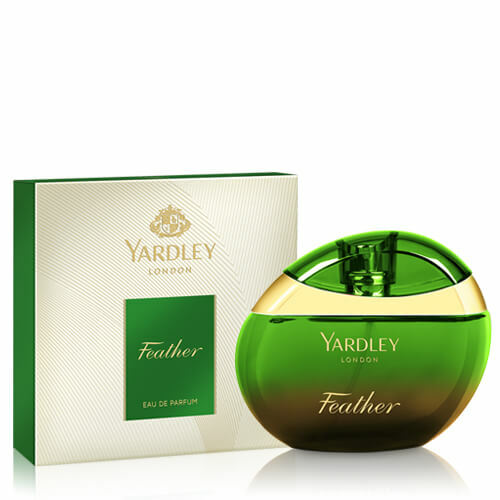 Yardley Feather is a floral fragrance for the woman of today. 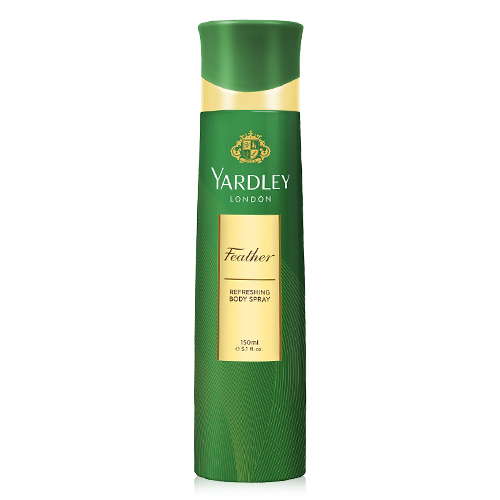 This feminine scent possesses a blend of lilac, white lily, rose and violet, accompanied by amber, white musk and a hint of sandalwood.